Looking for a perfect escape on your coming holiday? Why don’t you try campervan or motorhome conversions in Perth? Conversions at Dove Camper Conversions facilitate sleeping, cooking, fridge, lightening, water, power and storage, and other traveling essentials. Toyota coaster, Mercedes, Sprinter, Fiat Ducato, Volkswagen crafter are just a few names that we have worked on. 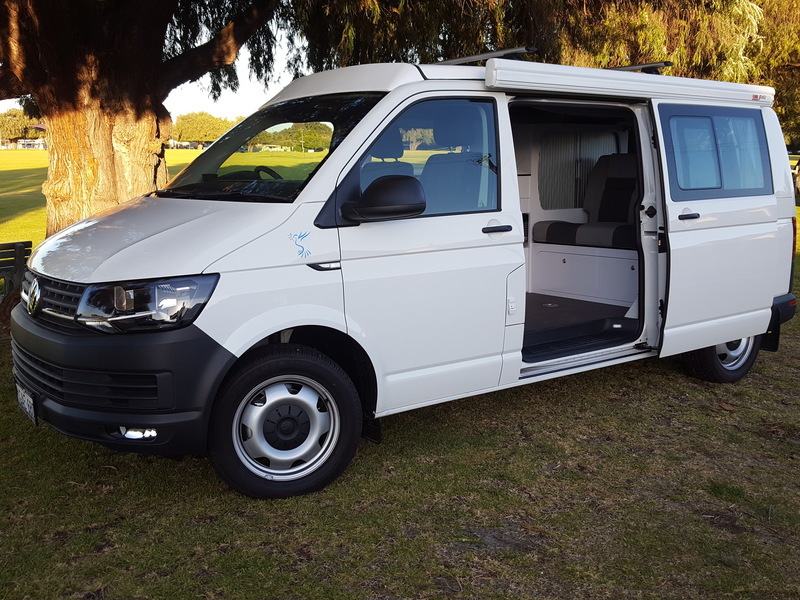 We are experts in designs, and we use only the best components that give you an asset for now and future upon choosing campervans and motorhomes for Sale in Perth. We offer food trailer with necessary features to run the business on-the-go. So, why late?